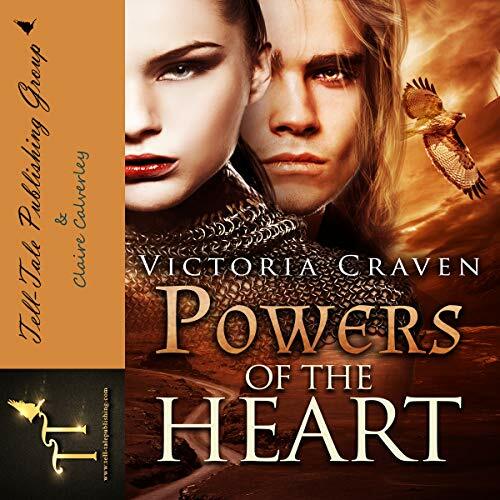 Showing results by author "Victoria Craven"
Kiera is a strong-willed woman with a warrior's heart. She is as good a fighter as any man. Fighting isn't her only skill. Her healing power keeps her and her companions on the run from her uncle Murdock. 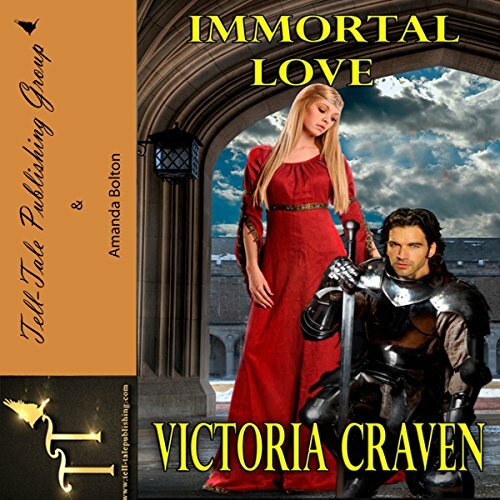 With her power, he believes he can gain immortality, and he will do anything to get his hands on her power. Her healing gift was a secret until she found a man fighting for his life. How could she let him die if she had the power to heal him?